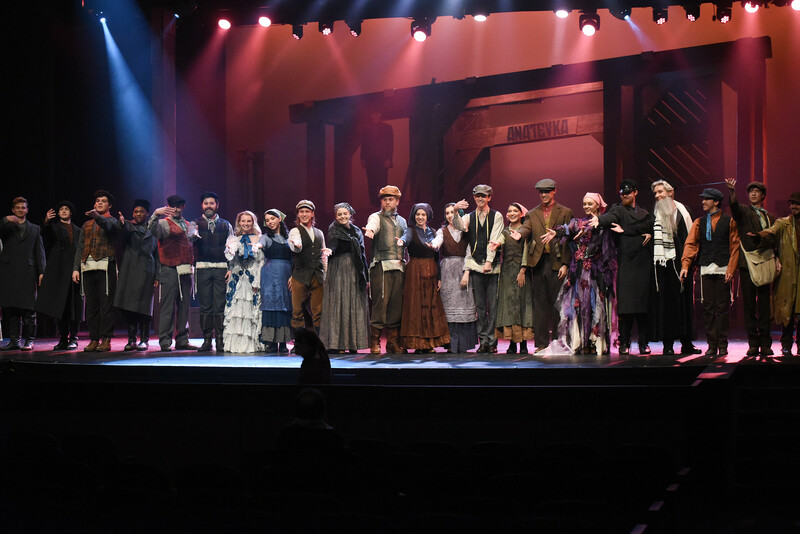 Fiddler on the Roof at Belmont University in Nashville, Tenn. November 7, 2017. Belmont artists were recently recognized in this year’s First Night Awards, which pay tribute to Nashville’s most outstanding personalities and productions. Jaclynn Jutting, assistant professor for the Department of Theatre & Dance and head of Belmont’s B.F.A. Directing Program, won outstanding Director of a Play for her direction of “The Amish Project,” produced by Actors Bridge Ensemble and Belmont University Theater.